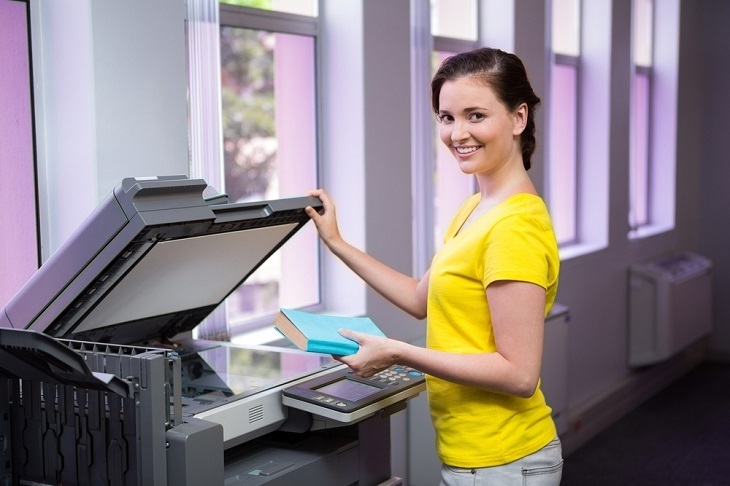 Advantages of Multifunction Printers and How to buy Them? Instead of having a whole host of machines for different purposes, nowadays, single devices are being clubbed and made into a single multipurpose device. For instance, when you buy the multifunction printers, you get the features of scanner, photocopier and even the best way to take colored prints for photos. It is very easy to operate the multifunction printers, and they do not cost a fortune. You can also buy the printers on sale, or take them as second hand machines. Space: When there are a number of devices, the space taken up by them is more. Whereas if there is a single multipurpose machine, it takes up less space than the combination of all these equipments. For example, a printer – scanner – photocopier – fax machine takes up less space than if all these machines were bought separately. Single Vendor: If anything goes wrong with the machine, a single vendor needs to be contacted. Else if these are bought from different vendors and were of different makes, then the contacting would need to be done accordingly. Maintenance Cost: The expenses on maintenance of these type of equipments is much lesser than if these equipments needed to be maintained separately. In case the company or individual opts for annual maintenance contracts, then the cost for maintaining one machine as compared to separate machines is much lesser The same applies to the multifunction printers, as they can be used to complete a large number of tasks, without spending much on one or two separate machines. How to choose the best vendor for buying the multifunction printers? What are the factors to consider before you buy the printers? It is very important to understand your precise official or domestic needs before you call the printer suppliers or vendors. There are also other factors to consider, before you buy the multifunction printers. The quality of these machines as compared to stand alone machines is generally lower. 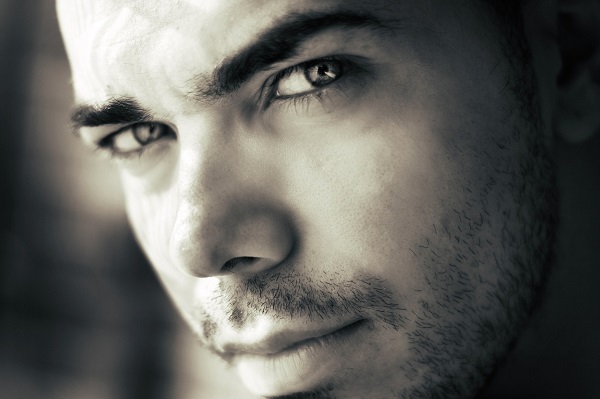 This is due to the fact that some factors have to be compromised to accommodate more features. 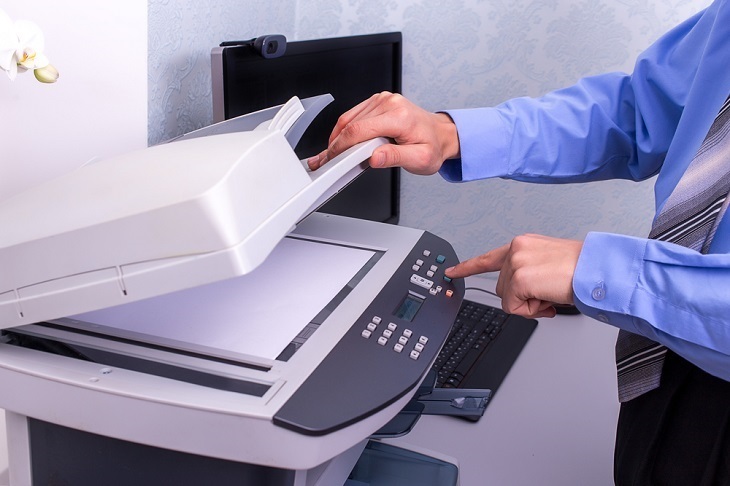 For example, if the quality of printing is good, then the scanner may not be of that good quality or the fax machine may not work as well as a normal stand alone fax machine. So check the machine before you buy it. Sometimes there can also be printer component failures. If one function doesn’t work, it normally affects the other functions as well. This means if the individual or company has just one such machine, till the machine is repaired, they are severely handicapped as a result of not being able to do several tasks just because one machine has malfunctioned. It is also important to check the warranty provided by the seller, and to know about the brand reputation of the company from which you are buying the multifunction printer. Therefore, the best advice would be to opt for such multifunctional printers, however, to ensure that the best quality is purchased and one which has a long warranty period. Also, one which will send a replacement machine should this machine be faulty or need repairs. One should also ensure that they renew the warranty at all times or procure a comprehensive maintenance contract. This way, not only will they save on the cost of buying so many equipments as well as save on the space occupied but they will get themselves peace of mind as they will be assured that in time of need, they will have a standby machine to take care of their needs.